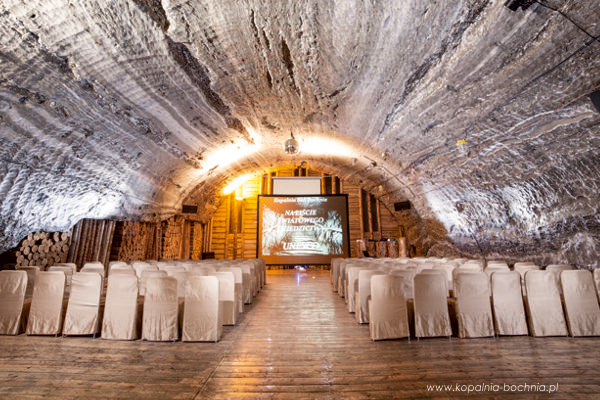 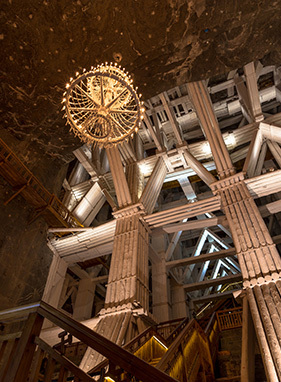 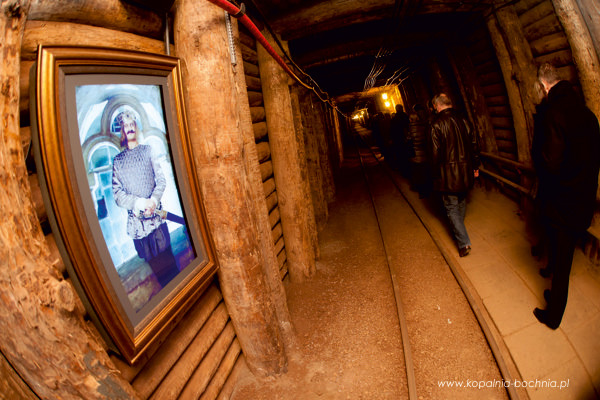 Visiting the Bochnia mine has a whole new dimension - the salt underground, enriched with a globally unprecedented Underground Multi-media Exhibition, takes you on a journey through the history of salt from the Middle Ages to the present. 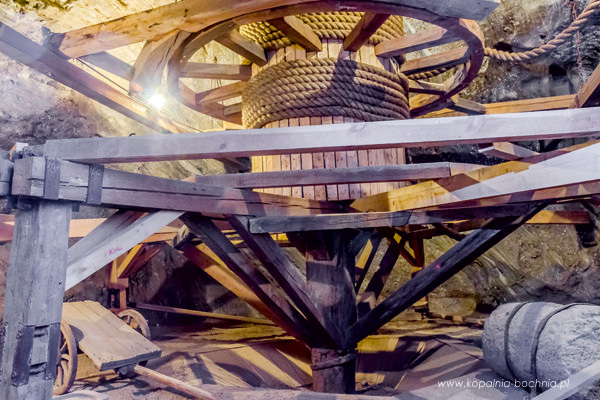 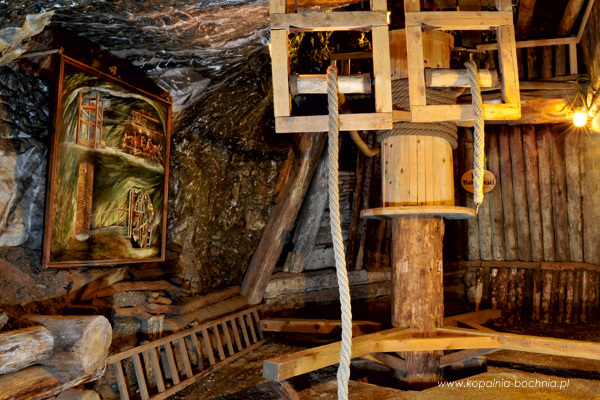 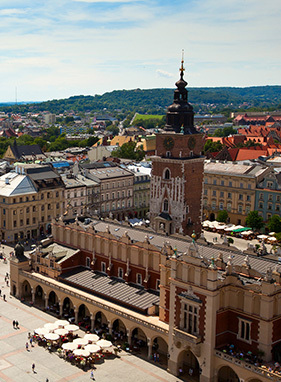 The salt mine in Bochnia is the oldest salt mine in Poland. 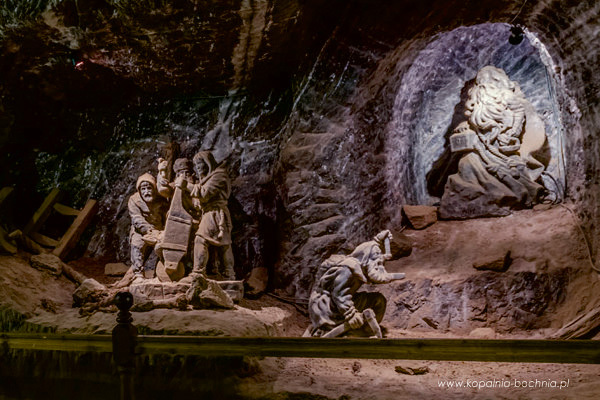 Its origins can be traced back to 1248. 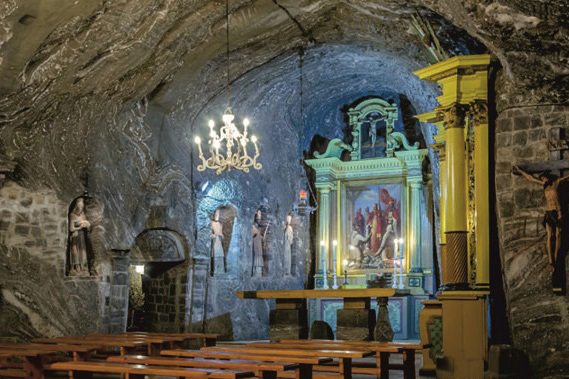 After 8 centuries of working it now has the character of an underground town which cannot fail to fascinate visitors with its unique excavations, chapels carved from rock salt, sculptures and centuries-old mining equipment. 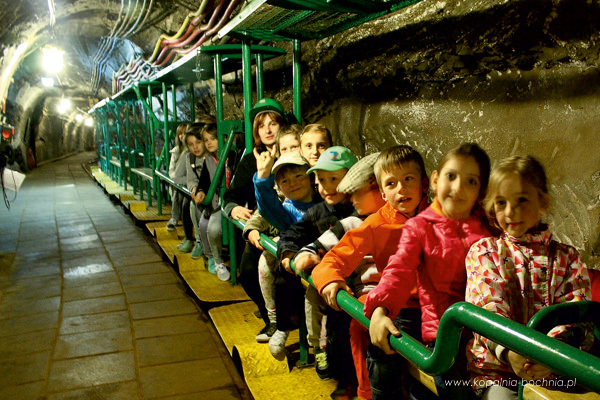 The mine can be explored on foot, by underground train or by boat. 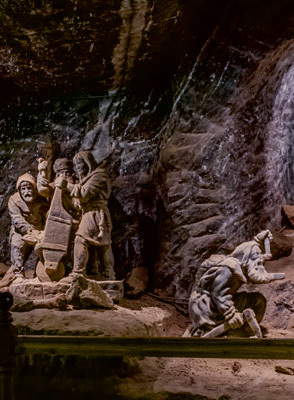 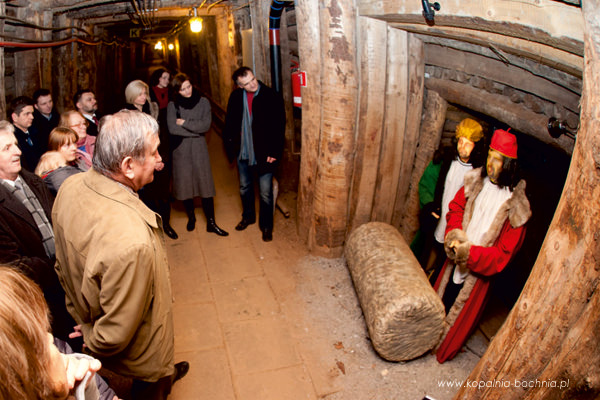 In telling the history of the mine the guides are assisted by the Polish kings, mine administrators of Genua and the ghost of a Cistercian - a monk of the order which is connected with the creation of the mine in Bochnia.